The hot, bright sun did nothing to lift Jack’s spirits. “What am I going to do? Where should I go?” His questions went unanswered. He did not know how long he had been walking, but he soon realized how hungry he was. He stopped at the intersection looking in all directions, not knowing where he was and not caring. The crosswalk signal changed, and the crowd of laughing and drunk people, pushed him out into the street. Jack looked down as he stepped onto the curb and saw a wallet. He picked it up and looked around. The people that had once surrounded him had dispersed in different directions moving far away from him. “I will get hold of Mr. Richardson and tell him I found his wallet.” Jack put the wallet back in his coat and left the stall. He stood in front of the mirror looking at the unshaven face and unkempt hair. He washed his face and ran his fingers through his hair. He pulled his tie up and tucked in his shirt. “Well, I look a little better. Maybe I could use one of these bills, get a shave and haircut and have enough left over for dinner and a room for the night.” Jack reasoned that Mr. Richardson will never miss one hundred dollars out of the thousands in the wallet. The lights of the casino were less intrusive, and the noise lifted his spirits a little. Jack walked past the slot machines and gaming tables out into a hallway. He walked past clothing stores and gift shops until he came upon a barber shop. The shave with the hot fragrant towels followed by a shampoo and haircut were what Jack’s weathered appearance needed. He hardly recognized the face in the mirror looking back at him. “Perhaps a new shirt, slacks, and jacket would not be too expensive.” Jack reasoned that he would pay Mr. Richardson back every penny once he gets back on his feet. The free drinks, the smoke, the cocktail waitresses and the sound of the cards being shuffled were magic to his ears. With each hand dealt, Jack became more determined to win the big one. He eyed each of the players trying to read their body language. On the fourth deal he opened his hand to reveal two queens. The flop showed a queen, seven, and a five. Jack made a modest bet. The dealer placed another card up which was a ten. Jack called the bet made by a player across from him. They placed the final card up revealing a seven, which gave Jack a good hand of two pairs. He raised the bet from another player and watched as other players either folded or called. “I must have a winning hand because no one is aggressively betting,” he reasoned. “I’m all in,” he announced as he pushed all $500.00 of his chips into the middle. Players folded one after another except for the man sitting across from him. Jack tried to remain calm and put his shaking hands in his lap. The noise in the casino seemed to become louder and perspiration ran down his face. “I’ll call.” The man turned his cards over to reveal two sevens. The evening turned to long hours. There were no windows or clocks in the casino, so Jack had no awareness of the hours slipping by in the same way the money was slipping away. Jack did not have one more game to play. He was found on a park bench late that night, alone, penniless, and without any life force in his body, still dressed in the new clothes. 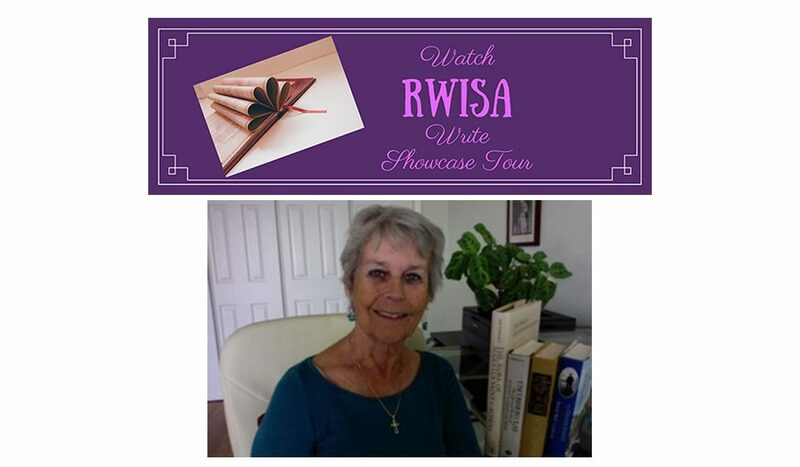 Be sure to pick up a copy of one of Karen’s books from her author page and write a review! Thank you for visiting and for your support. Please send Karen some cheers in the comments section below! Karen did an outstanding job of taking us inside of addiction to see for ourselves, the raw driving force! Thanks for sharing, Eric. I agree, a chilling portrayal! Thanks for visiting, Jan. I agree with Jan. What a terrific piece of writing from Karen. Thanks for hosting her, Eric! I agree. Karen’s piece is both compassionate and honest. Thanks for visiting, Vashti! Welcome to the Polylyric Press blog! We will post articles here on independent writing and publishing, book reviews of works by indie authors, as well as guest articles and excerpts of written work by members of the independent publishing community. Please feel free to comment on existing posts. Send an email to info@polylyric.com or a message through our Contact form if you would like to author a post or suggest a topic. 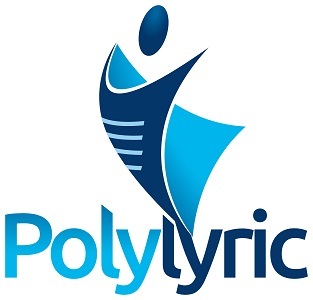 Polylyric name and logo TM Polylyric, Inc. | © Polylyric, Inc.